Then another day, on a walk around the block, I found this very cool piece of an iron statue. Trust me it was heavy for someone just planning on an easy walk around the block. 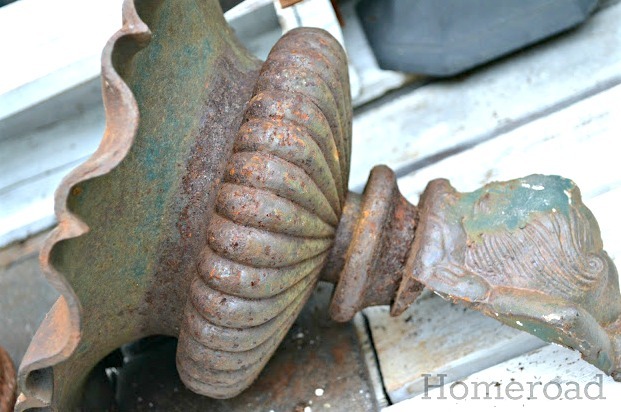 Wouldn't you know it when I brought it home it fit perfectly inside the coal starter. 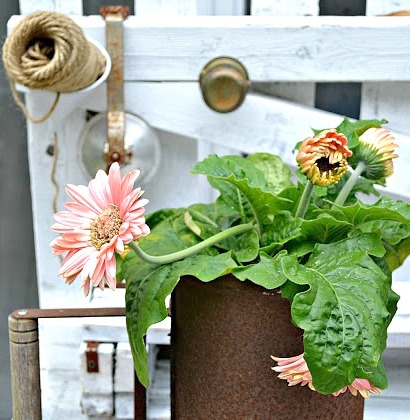 It made my repurposed rusty planter even more rusty and gorgeous! on the side of the road! Keep your eyes and your mind wide open! Exercise is good! 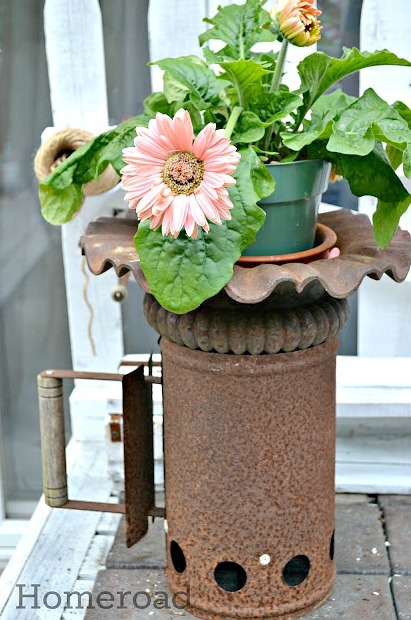 YOur rusty finds have come together to make such a great unique planter! So fun to stop by! How Awesome, Susan! I Love it! Have a wonderful weekend! Super junky awesome is more like it!! Too cool that you found it also!! Lucky! No way!!! The side of the road???? Awesome!! Lucky girl you! Looks like a birdbath to me. You are the queen of roadside picks!! It looks great! 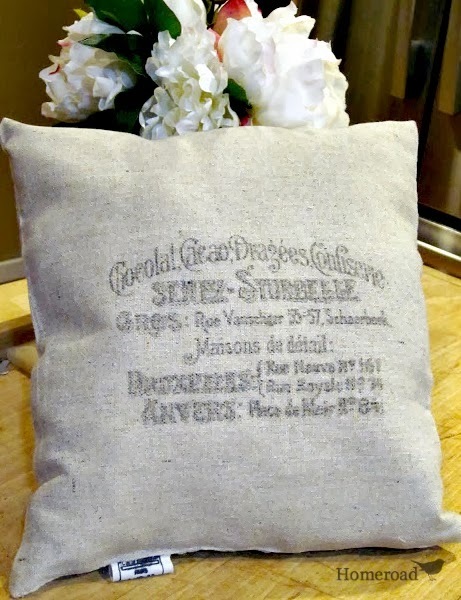 Susan those are awesome finds!! Wow I cannot believe you found them on the roadside!! How fun! W here do you live? I want to drive down your road! LOL! 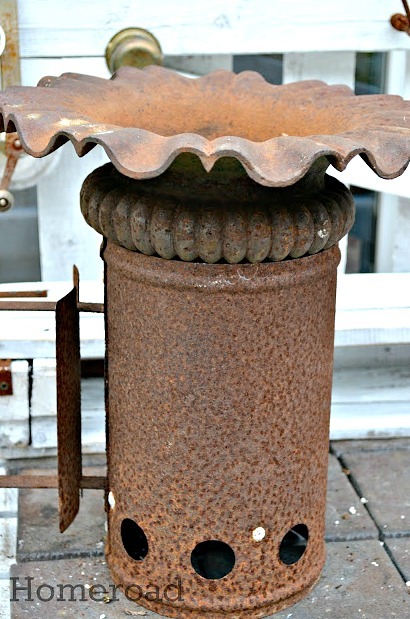 I have a rusty coal starter just like that and I still use it! Ha! Ha! 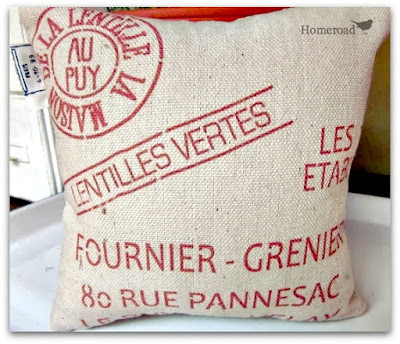 But I would make that darling planter too if I had the top part but I don't. BTW, how did you get the rust to match so well? LOL!